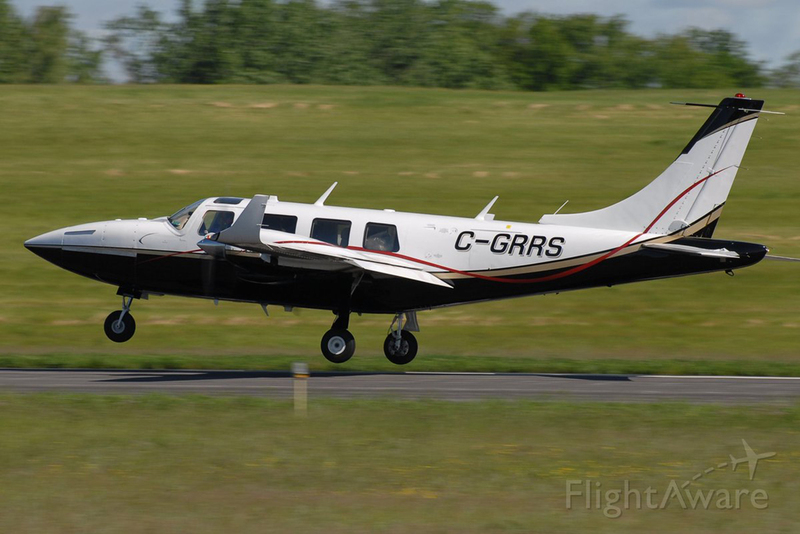 While overflying Maine on a flight from Pembroke to Charlottetown, the pilot contacted ATC and reported engine problems. 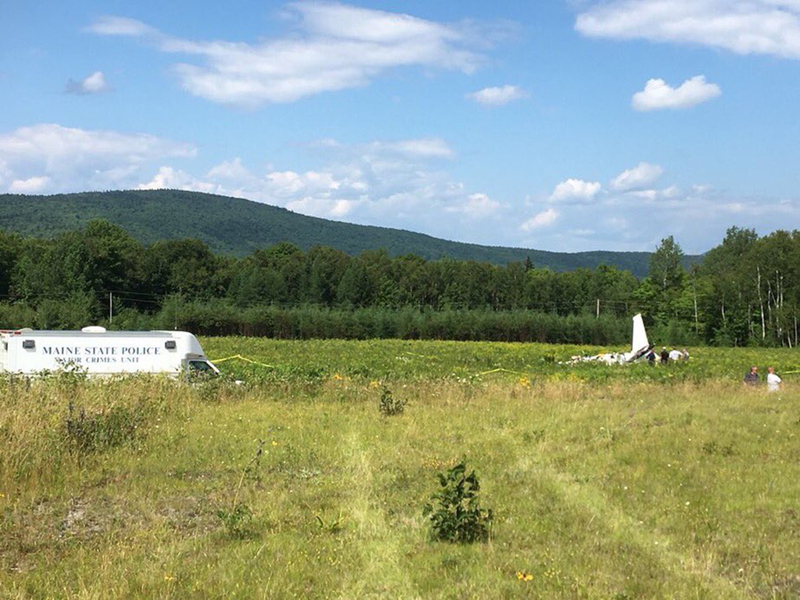 He was vectored to Greenville Airport for an emergency landing when, on final approach, the airplane crashed in a prairie located few miles from the airfield. The aircraft was destroyed by impact forces and all three occupants were killed. 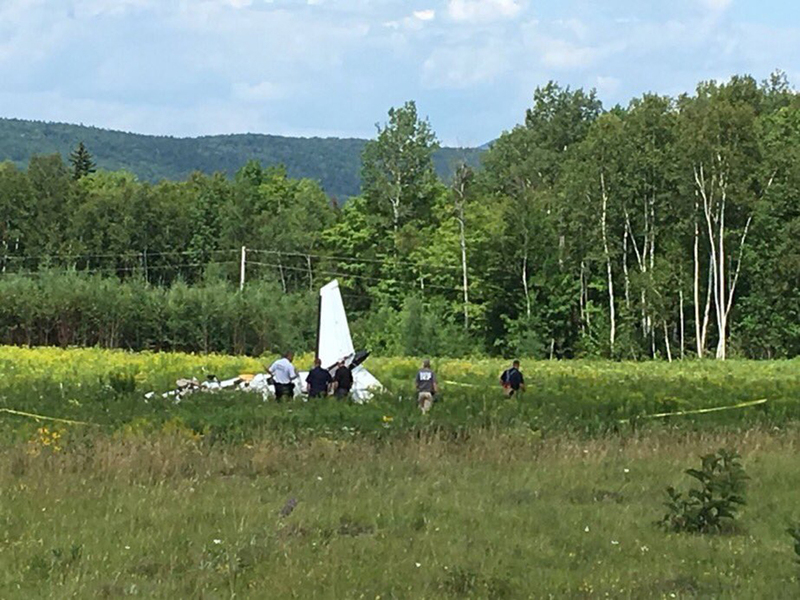 It is believed the engine lost power in flight for undetermined reason.